If you have cracked, broken, hollowed or chipped tile or grout, we can repair or replace your tile and grout at an affordable cost. Let Us Do The Scrubbing. Using our very own Groutsmith professional proprietary cleaning agents and elbow grease, we can make your tile and grout look brand new with no odor or mess. Shower Cleaning Restoration & Repair. Help prevent mold, health issues and expensive shower repairs in the future by maintaining your shower. We offer a wide range of restoration options. 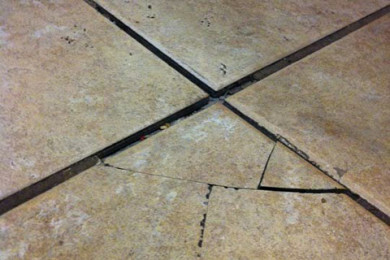 We Install New Grout Or Re-Grouting Existing Tiled Areas. 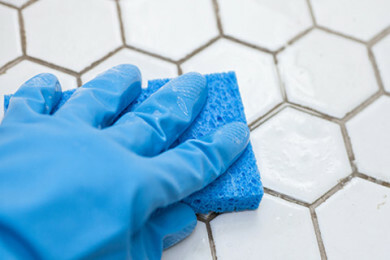 Re-grouting is the process of removing old grout and installing new grout. 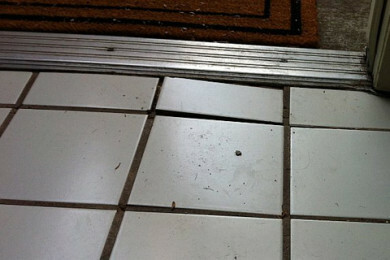 Old or damaged grout can make even the most beautiful tile look ugly. 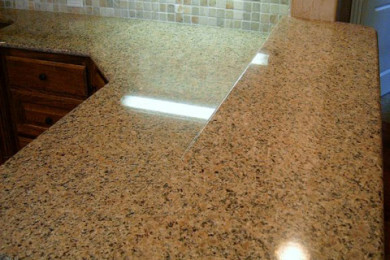 We Seal Granite, Marble & Most Other Natural Stone. 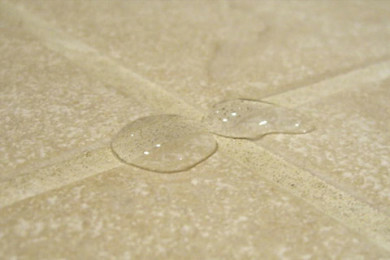 Sealing your natural stone will bring out the shine as well as protect it from some staining. 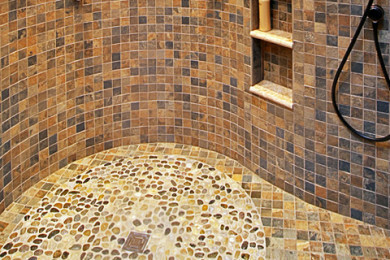 Groutsmith offers two varieties of granite and natural stone sealing. Tile can lose its adherence due to various reasons such as drastic temperature fluctuations, settling of your home, or the application of high pressure heat. 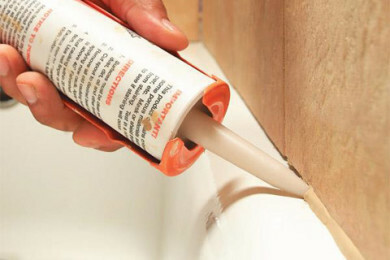 It is a good idea to regularly replace old caulk and re-caulk joints between the tiles of your bathtub, sink, shower or any place two planes of tile or other material coming together. 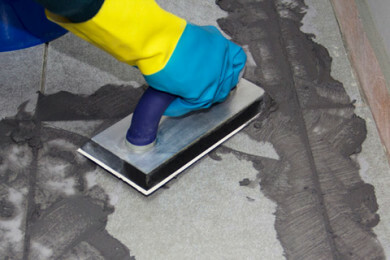 Our goal at Groutsmith of Boise is to provide the highest quality of tile & grout cleaning, restoration & repair, to enable homeowners & business owners to enjoy, appreciate the beauty and functionality of their tile & grout surfaces.